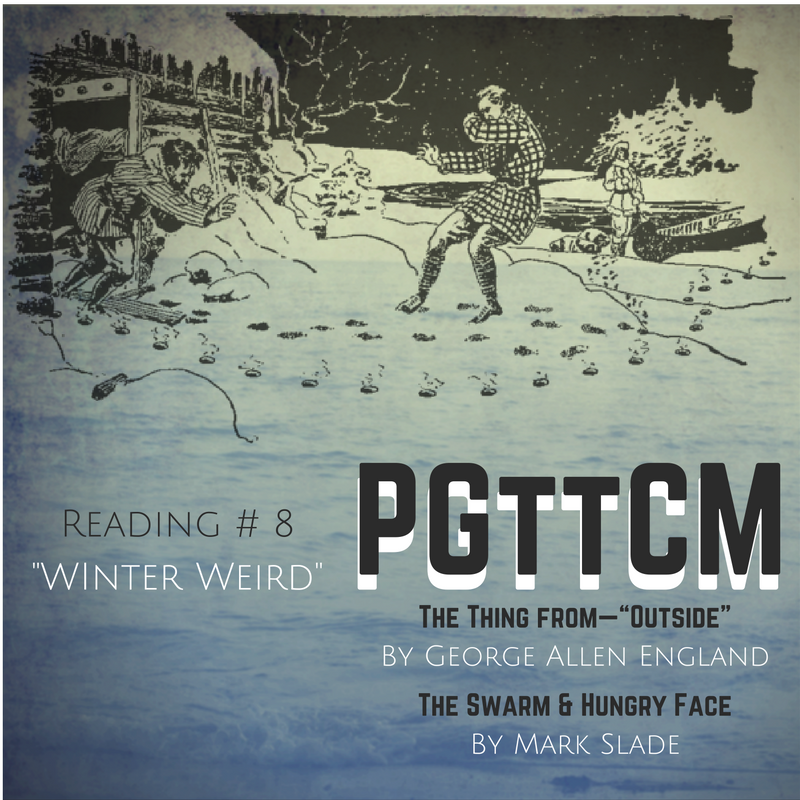 Thanks to Miguel Fliguer for donating ‘The Ithaqua Cycle‘, from it I read ‘The Thing from—“Outside”‘ by George Allen England. Mark Slade sent me some readings from his short story collection “the Book of the Weird“, really good stories read by Laura Nicole. First reference to Will Smith in literature at 30:49. A great episode, prob the best of the year.